Ari Shavit is a journalist and writes for Haaretz, the Israeli liberal newspaper. His book garnered rave reviews but also some criticism, some accusing the author of being a “liberal Zionist”. Anyways, I do not want to enter into a political debate on this blog. As mentioned in our philosophy, we don’t make politics and look at the world with an open-minded attitude. The reason why I recommend this book is that I found it very interesting to learn about the birth of Zionism, to understand the formation of Israel and the transformation of the Jewish mindset throughout the 20th century. It is well written and informative on a historical and sociological point of view. 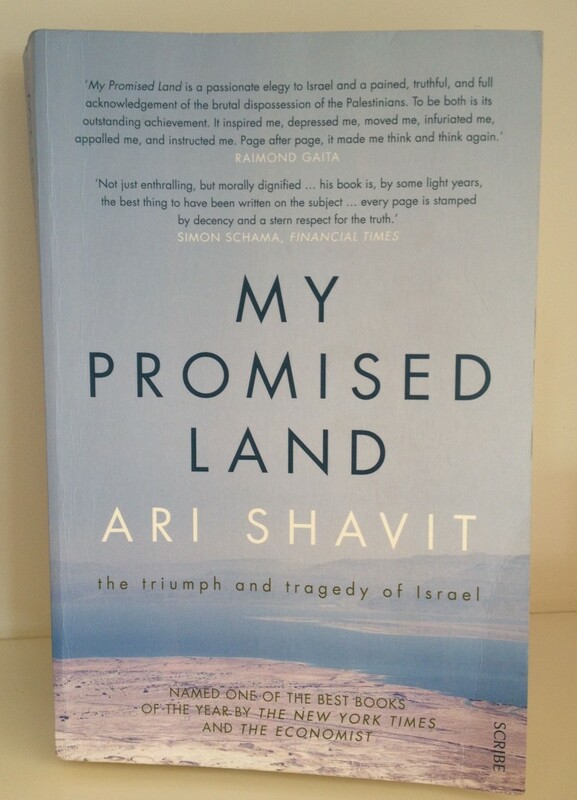 Ari Shavit intertwines historical hard facts with archives from his own family, going back to his great-grandfather times at the end of the 19th century. The book begins with Herbert Bentwhich, a Bristish gentleman, who undertakes a pilgrimage to the Holy Land, on a Thomas Cook tour, with the romantic idea that the Jews must settle again in their ancient homeland. It sheds some light and gives you a better insight on the current position of the various political stakeholders in the Middle East and a grasp of what is at stake now in the region.